We are one of only a few institutions that offers Nonsterile Compounding and IV Preparation Continuing Education (CEU) Courses for Pharmacy Technicians. We also offer ICD-10 CEU course for Health Claims Examiners. To enroll in our Pharmacy-related CEU courses, outside students must be licensed by the CA State Board of Pharmacy. See below for more information on the CA State Board of Pharmacy Licensure. Students in the Pharmacy Technician program at GMC will automatically be enrolled in our Nonsterile Compounding and IV Preparation courses. This 32-hour course offers Pharmacy Technicians the chance to broaden their knowledge of compounding. There are no exams and no books required and we offer morning, evening, and weekend classes. Additionally, all classroom materials are provided free of charge. Your tuition covers everything! This 24-hour course offers Pharmacy Technicians the chance to broaden their knowledge of IV preparation. There are no exams and no books required and we offer morning, evening, and weekend classes. Additionally, all classroom materials are provided free of charge. Your tuition covers everything! Are You Ready For New Code Changes? We’re thrilled to announce updated training available for our Health Claims Examiner Program students and graduates. Please email us or call us at 818-509-9970 if you’re interested in signing up! In some states, like California, Pharmacy Technicians need to be granted state licensure through the respective Board of Pharmacy. Requirements vary widely so it is important to familiarize yourself with the regulations in your state. 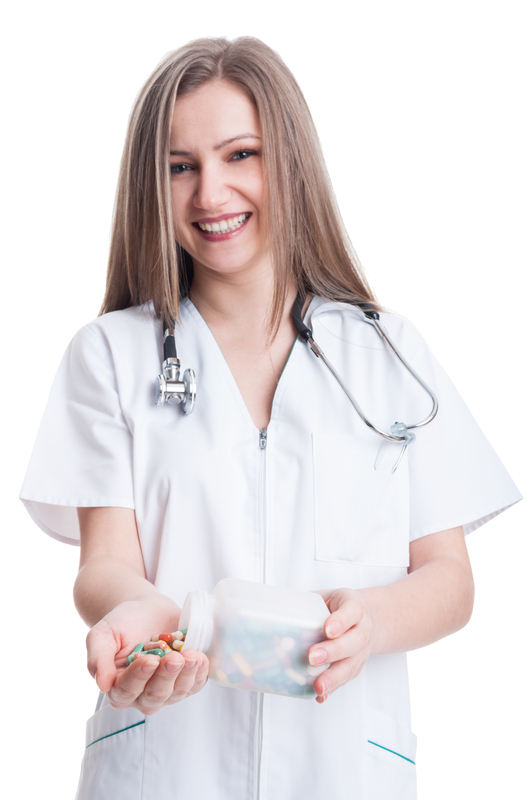 In order to be employed as a Pharmacy Technician in the State of California, a State Licensure is required. 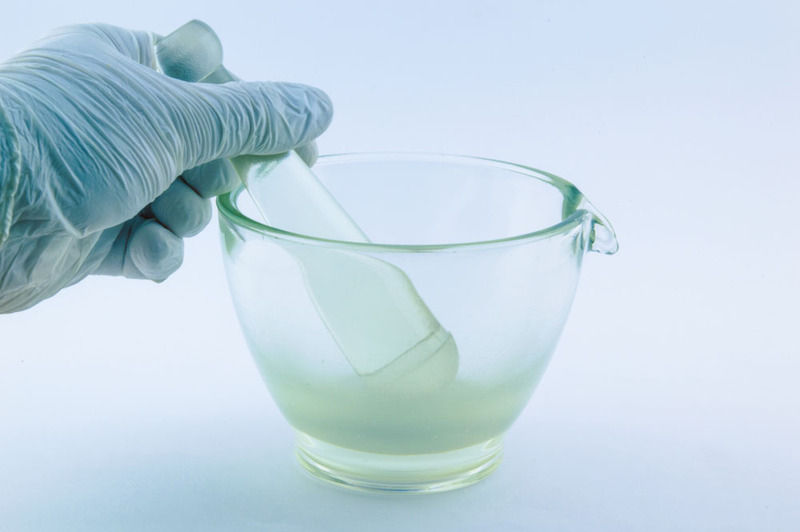 Nonsterile Compounding is a 32-hour course. 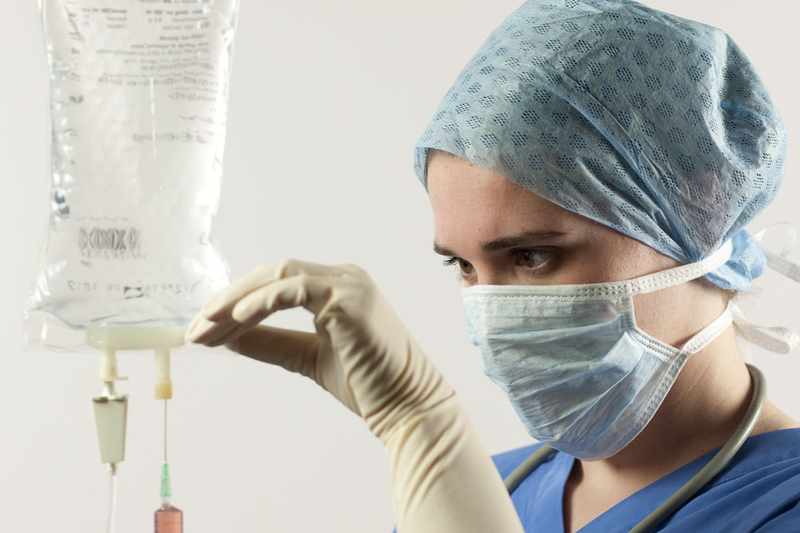 IV Preparation is a 24-hour course. ICD-10 is a one-day course.